Our constant goal is the absolute best presentation of your case, which is essential to persuading a jury and obtaining a successful result. To reach that goal, we recently launched Verdix Legal, LLC, a new technology and trial presentation company. Verdix Legal produces courtroom presentations that integrate animations, audio, demonstrative aids, depositions, documents, photographs and video in an attempt to help jurors better understand the evidence. 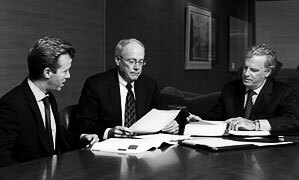 Dan Sheehan, Verdix Legal’s founding attorney, has been a trial lawyer for 37 years. James Dobbins is a well-known trial consultant with more than 130 trials under his belt. 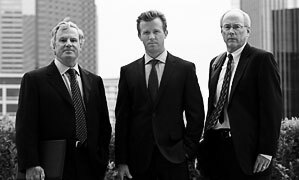 If our firm handles your case, chances are James will be at your trial making sure the jury understands your case through a powerful, visual presentation of the evidence. To learn more about Verdix Legal, LLC, click here. 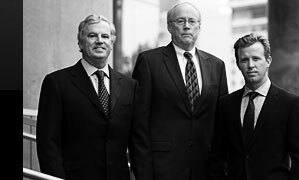 From our offices in Dallas, we represent clients throughout the Metroplex area and throughout North Texas. 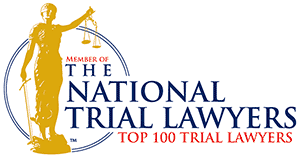 Contact us to speak to an experienced Texas trial lawyer about your legal matter.